We provide horse riding lessons and equestrian services in the Taunton, Somerset area within our fifty acre family-run equestrian centre. Our horse riding lessons are offered either as one-to-one lessons or on a group basis for novice, intermediate and advanced levels. 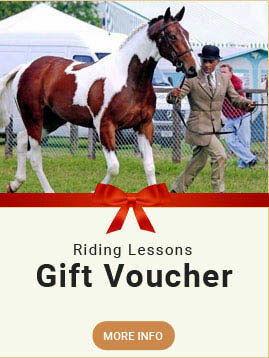 This is backed up with being a British Horse Society Approved Riding Centre, fully licensed and insured for such activities. We are also an accredited Pony Club Centre. We offer a comprehensive range of equestrian services that includes Pony Club, Riding School, Self drive Horsebox hire, Competition training for both horse and rider, Full, Part and Sales livery and Breaking and schooling livery. 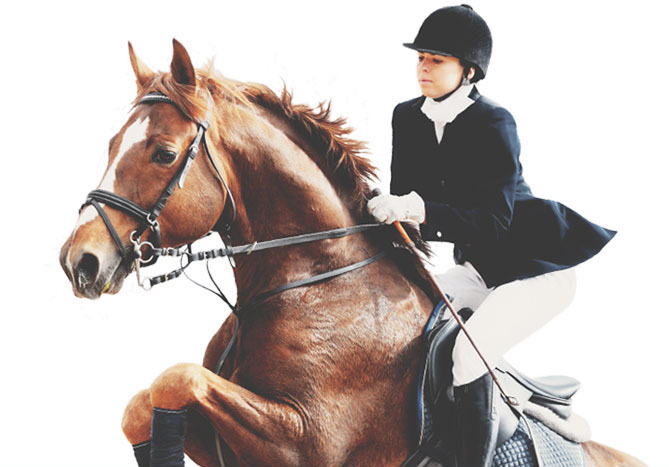 All of our equestrian services are provided by qualified and highly experienced personnel. We provide both private and group horse riding lessons and have available both Junior and Senior Instructors. On the first lesson we assess a persons horse riding capabilities to gauge the level of tuition appropriate. We are pleased to welcome to our lessons riders from age 6 or above, whether you are looking to develop your riding skills or keep fit we have everything you could possibly need! 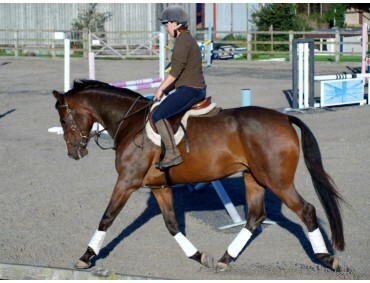 We also offer Pony Club accredited instruction in riding and stable management. We are fully licensed by Taunton Deane Borough Council and we are also a BHS Approved Riding Centre and fully insured by the NFU. For Comeytrowe horse riding members please click on “Private” or “Group” below as appropriate for booking further lessons. 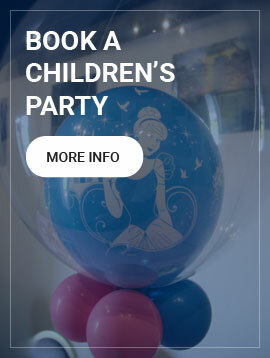 For those wishing to book lessons with us for the first time please click on “Assessment Lesson” below for further details and to make a booking. If you are new to Comeytrowe you will need to have an assessment lesson with a Senior Instructor, th..
We offer a comprehensive range of Adult and Pony Club group lessons, Adult riders are placed in one ..
We offer a comprehensive range of private lessons with a variety of Instructors, from Tots Trots to..
We offer a wide range of equestrian services that include Pony Club, Riding School, Self drive Horsebox hire and Competition training for both horse and rider. We also offer Full and Part livery, Sales livery and Breaking and schooling livery. 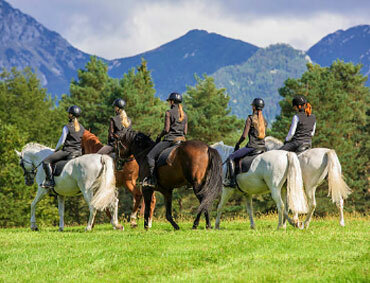 All of our equestrian services are provided by qualified and highly experienced personnel with many years experience. We have available for hire self drive 3.5 tonne horseboxes. This offers horse owners an ideal affordable solution for occasional use. All lorries come with comprehensive insurance, roadside assistance and equine rescue. and can be driven on a standard car licence. Please see Horsebox Hire for more details. We hold regular unaffiliated competitions from April though to September for Show Jumping and Dressa.. If you are interested in any of the services mentioned above and would like to know more please get in touch with us.